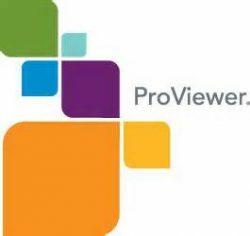 ProViewer 15 is compatible with tables and workspaces from MapInfo Professional 15 (32-bit) and lower versions. 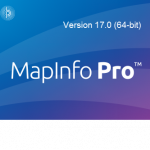 ProViewer is a free program to share maps and charts in MapInfo Format. 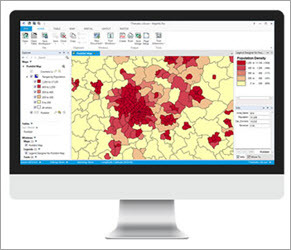 With Proviewer you can open Maps that have been created in MapInfo Professional. 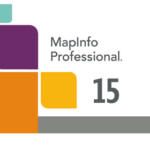 Proviewer follows the releases of MapInfo Professional. 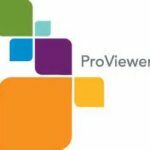 Proviewer is a desktop program and has to be physically installed on a desktop machine. 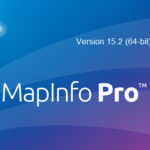 Open MapInfo tables and workspaces. 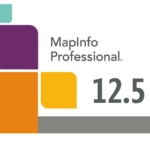 Print Maps, tables, graphics and lay-outs. 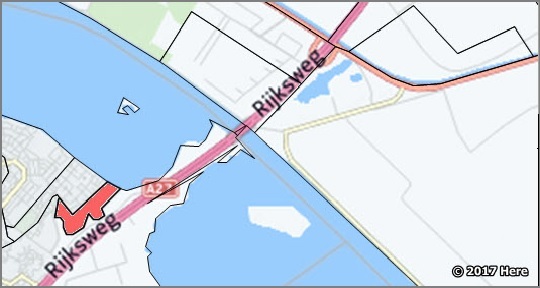 Select objects on a map or table. 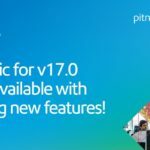 Zoom in and out and move maps. 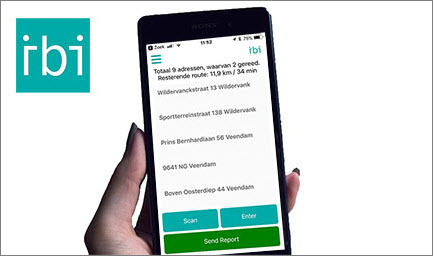 Request statistics about selected information. 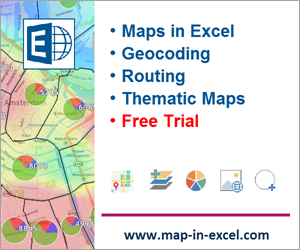 Use maps in World or Excel.